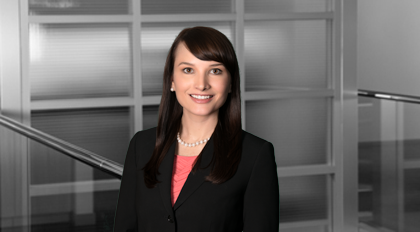 Caroline Grier Kraich practices on Moore & Van Allen’s Corporate team. She represents and advises public and closely held companies in mergers and acquisitions, corporate finance transactions, corporate governance, and general corporate matters. Before practicing law, Kraich worked as a professional fundraiser.